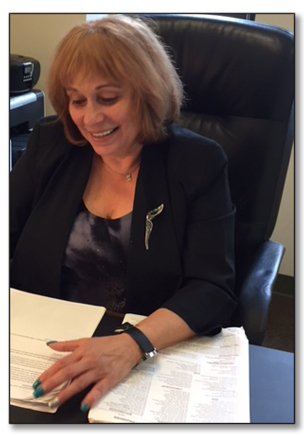 Leslie spent more than twenty years with the U.S. Attorney’s Office for the Eastern District of New York rising from Assistant U. S. Attorney to Assistant Deputy Chief and finally Senior Trial Attorney. During her service, Leslie received the Directors Award for Superior Performance. Litigator in private practice representing clients on both civil and white collar criminal matters with several firms including a national law firm. Leslie is a Member of the Bar of the States of California, New York and Maryland.